It’s time for the annual NEAS Quiz Night. Form a team or fly solo and pit your brains against the best of the best – well the best of NEAS and we may be being generous with the word best. 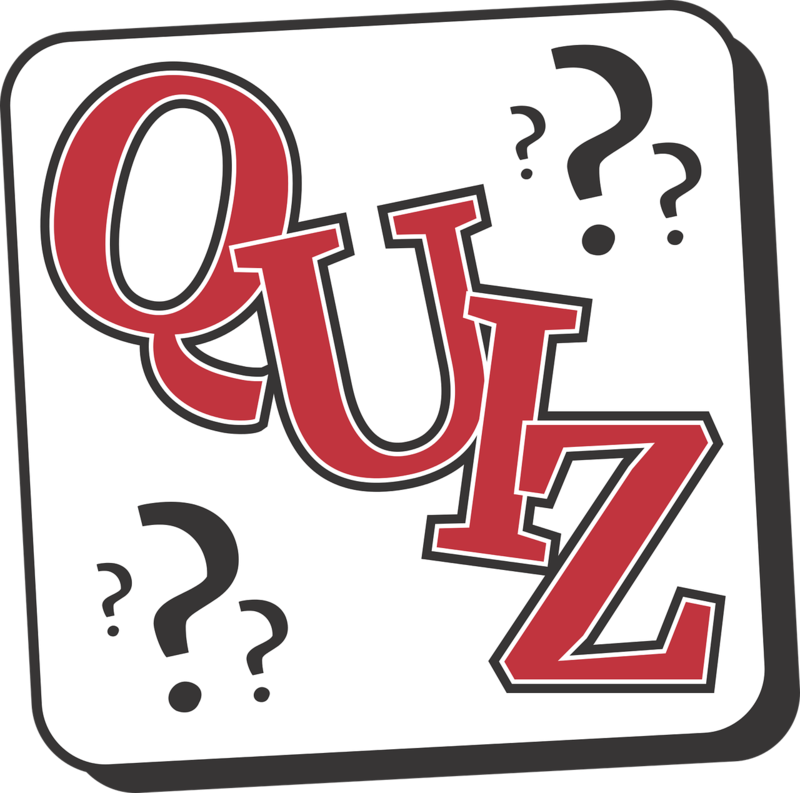 It’s a general knowledge quiz that will have a space themed round – no need to be an astronomer.